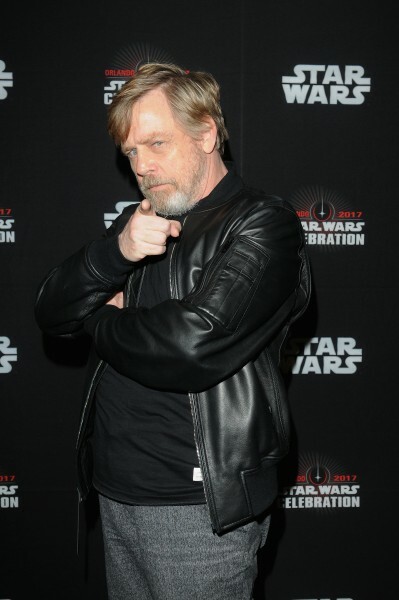 In case you didn’t know – and really, how could you not? 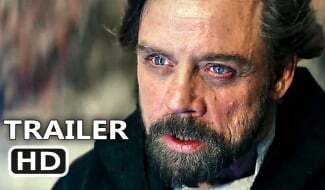 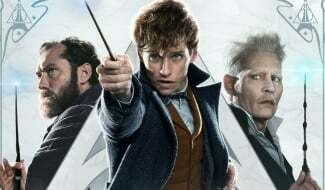 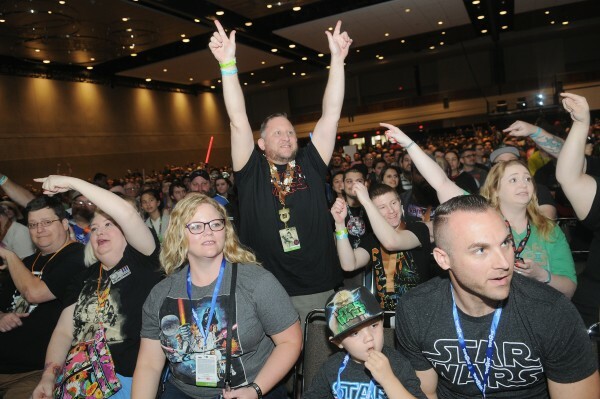 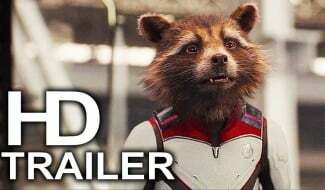 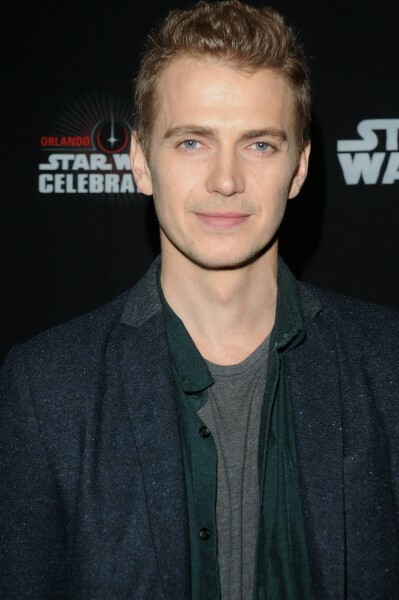 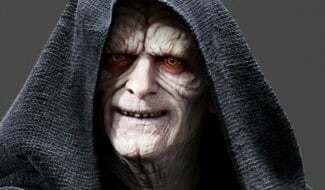 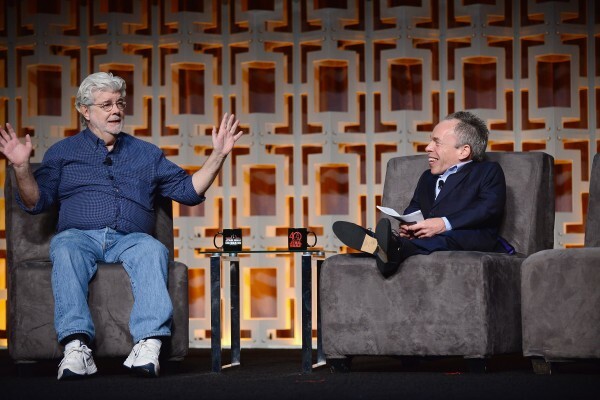 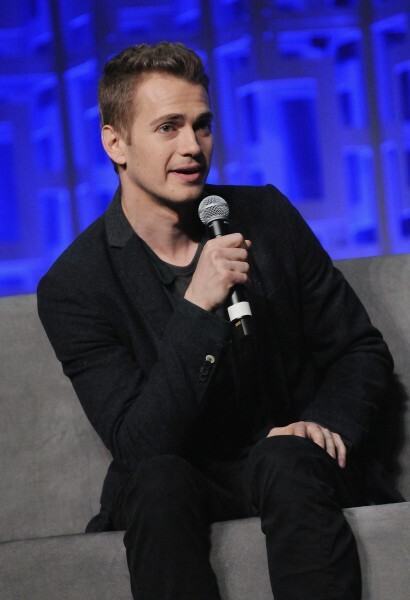 – Star Wars Celebration kicked off today in Orlando, and while nothing too noteworthy came out of the convention as far as news goes, there was still a lot of excitement to be found. 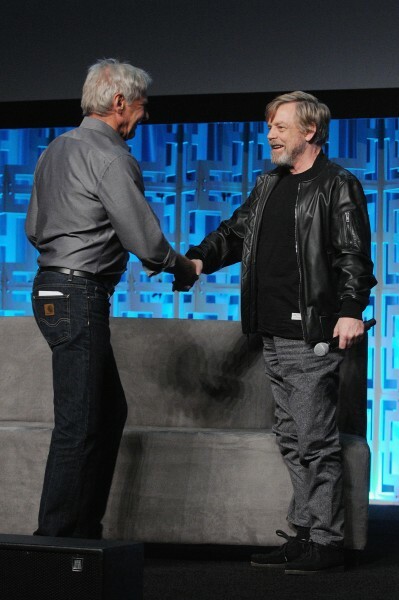 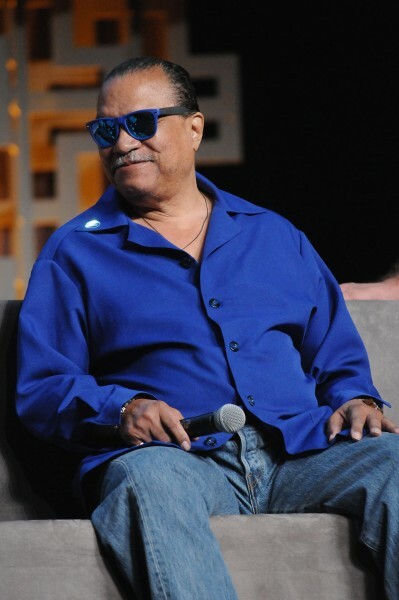 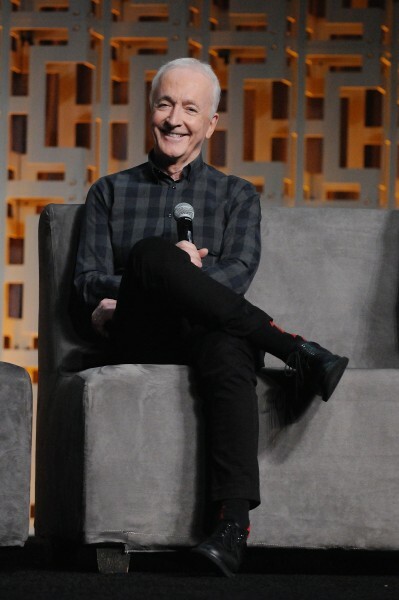 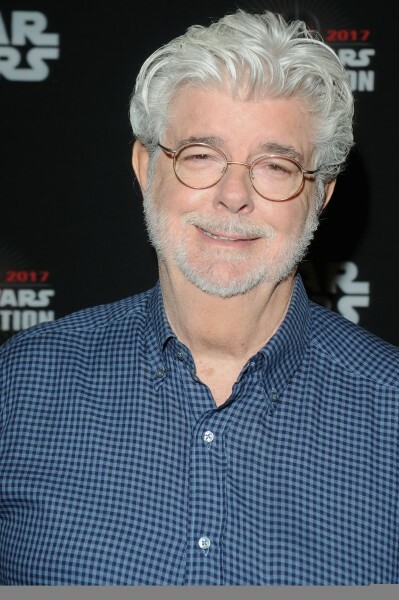 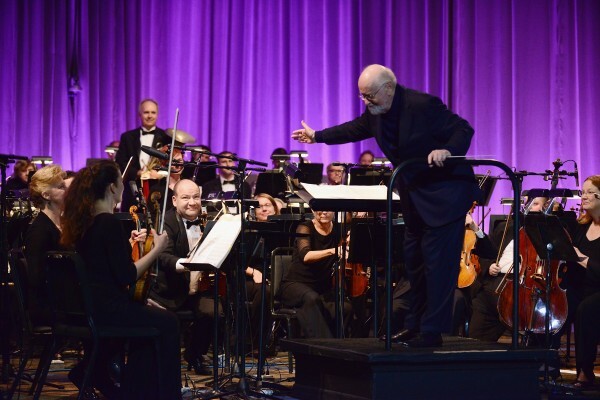 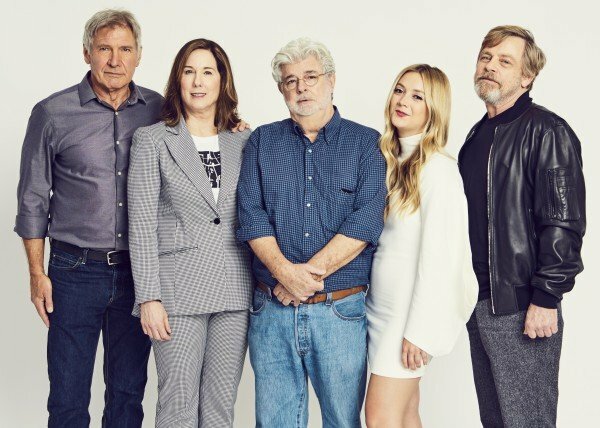 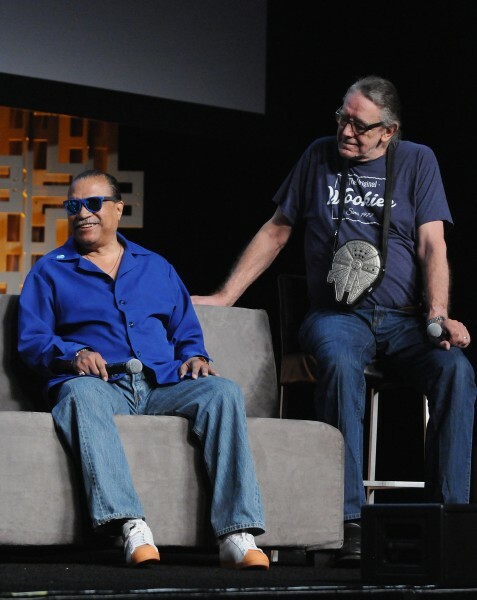 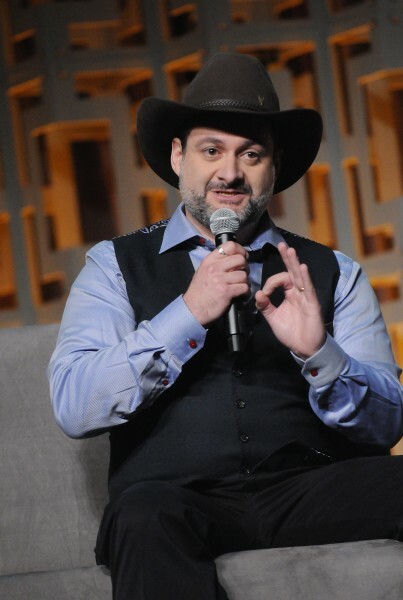 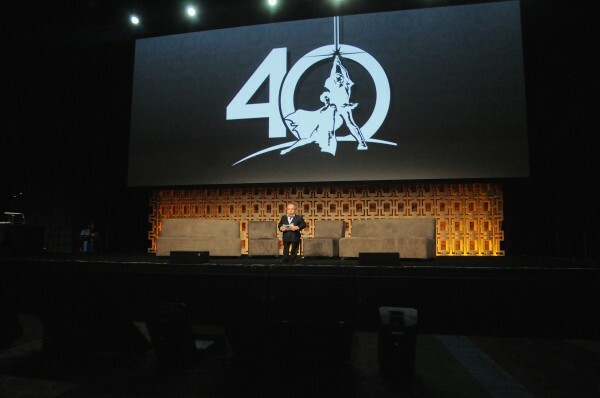 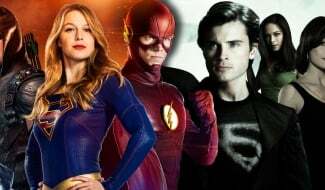 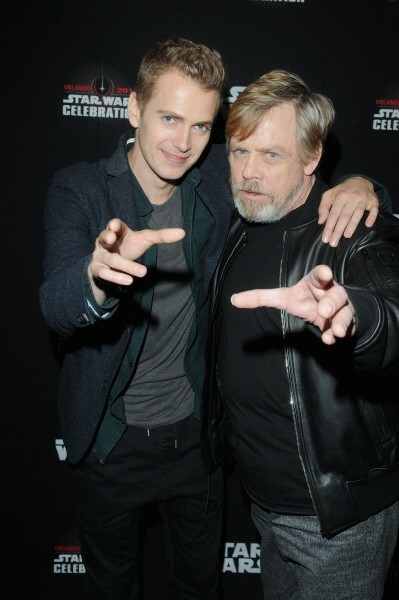 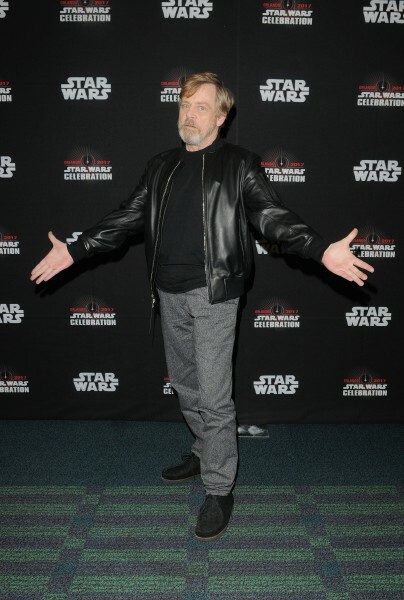 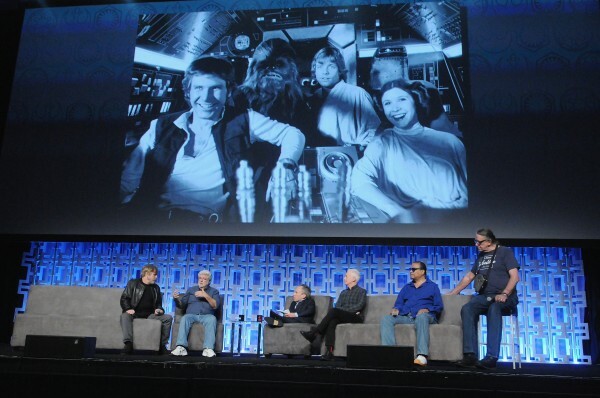 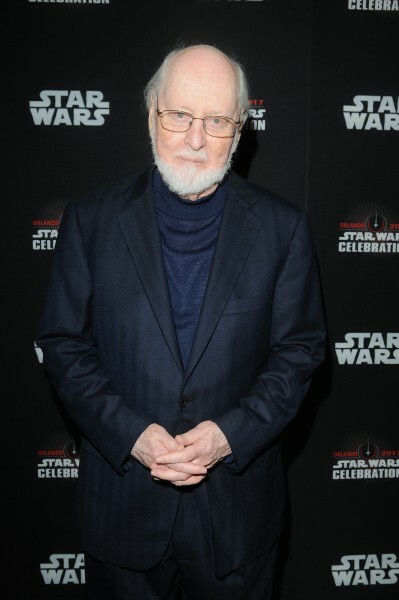 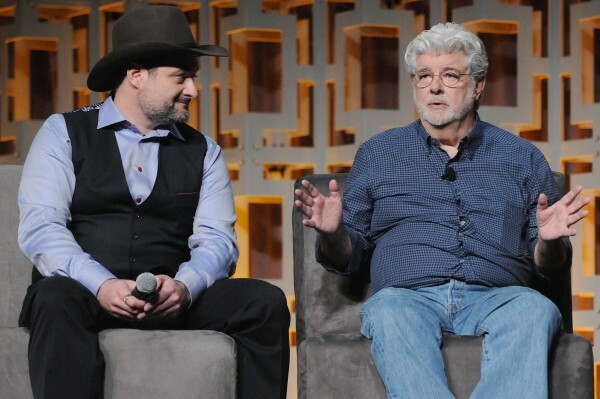 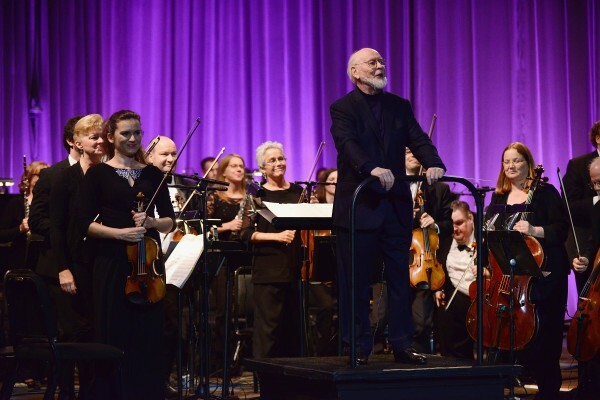 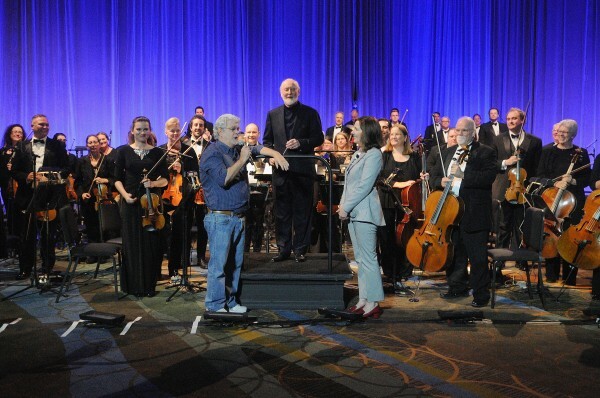 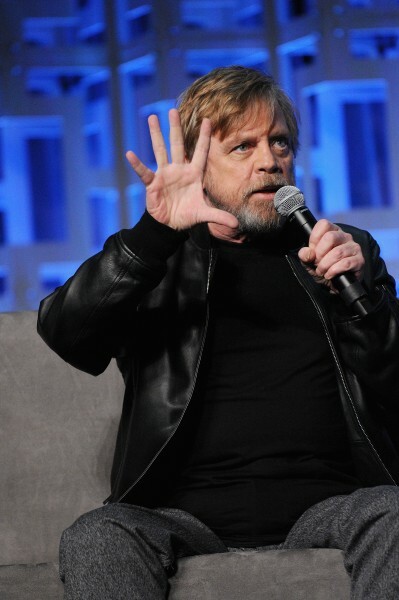 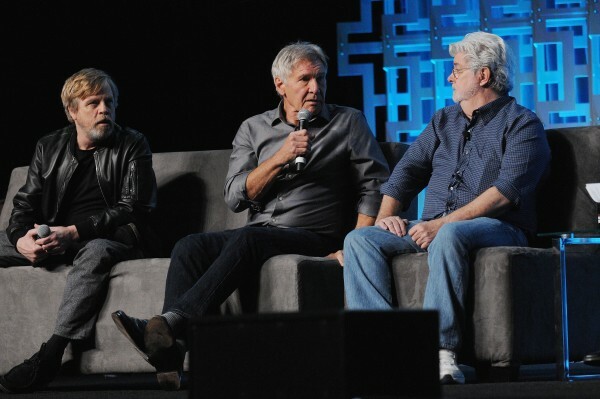 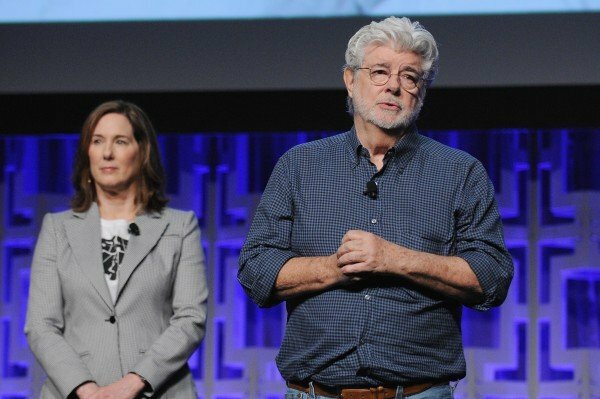 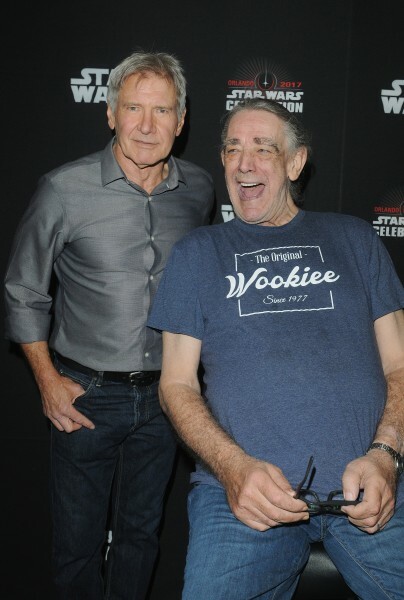 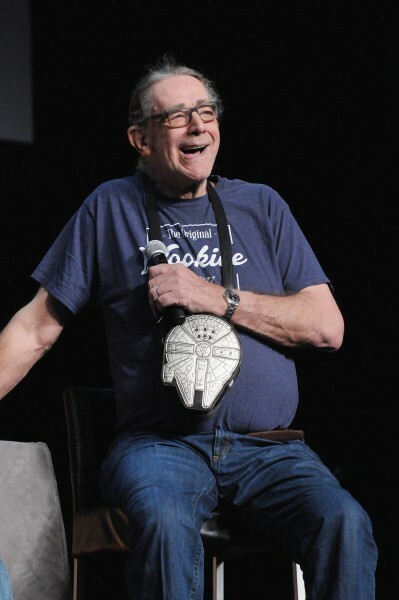 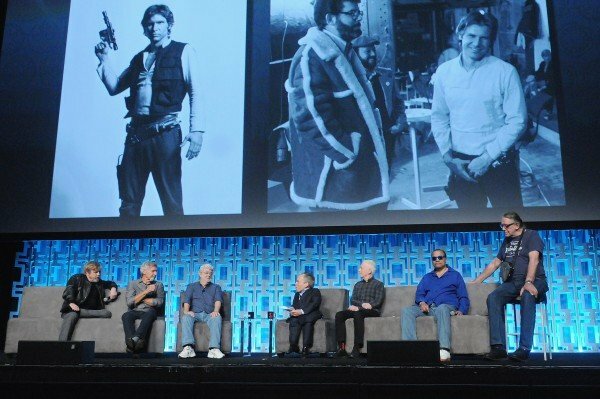 Among many other things, Day 1 brought with it a huge panel in honor of the franchise’s 40th anniversary, which featured numerous stars from the various films as well as some of the key figures in the Star Wars family. 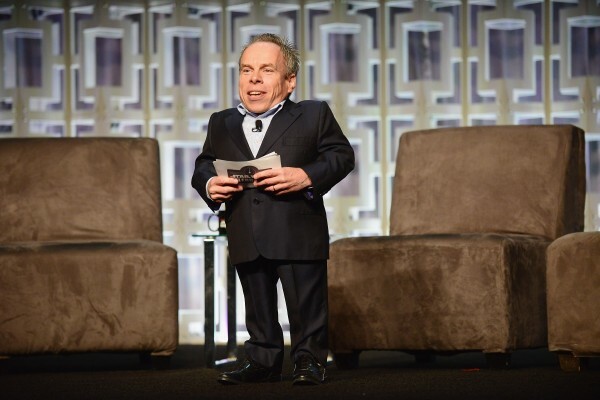 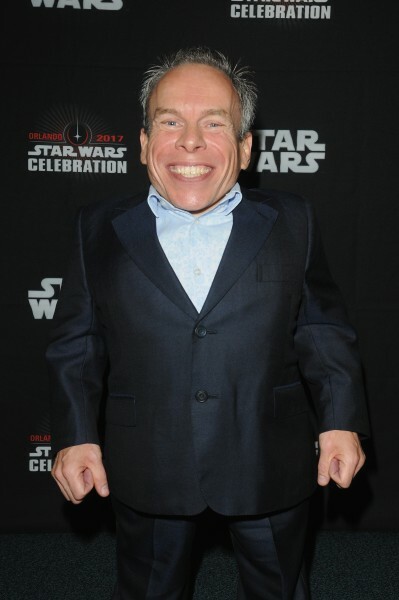 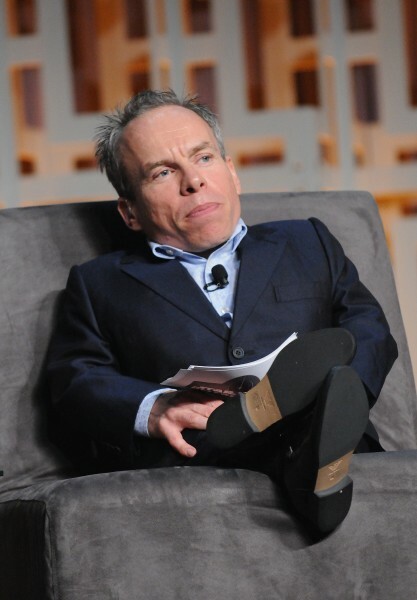 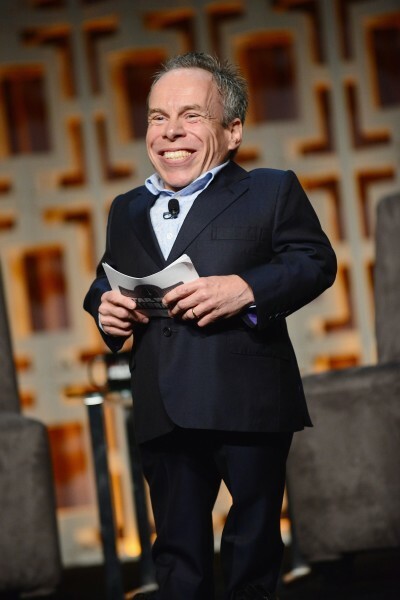 Warwick Davis played host to the panel and over the course of a couple hours, we got a chance to see George Lucas, Kathleen Kennedy, Dave Filoni, Ian McDiarmid, Hayden Christensen, Billy Dee Williams, Peter Mayhew, Anthony Daniels, Mark Hamill, Harrison Ford, Billie Lourd and John Williams. 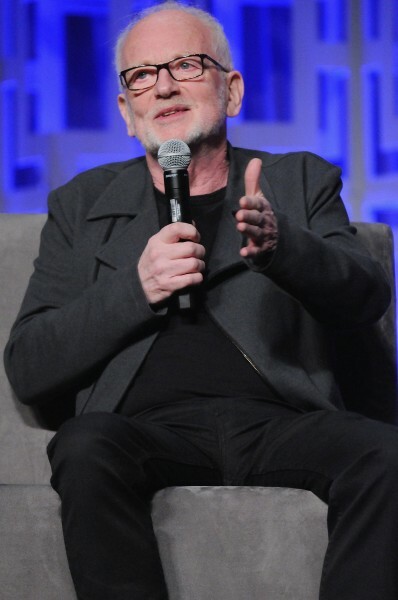 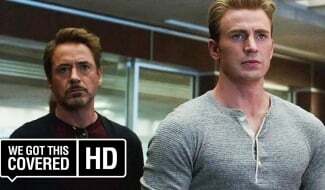 Not only that, but both Liam Neeson and Samuel L. Jackson made an appearance via video as well, ensuring that just about all of the franchise’s most familiar faces were featured in some way. 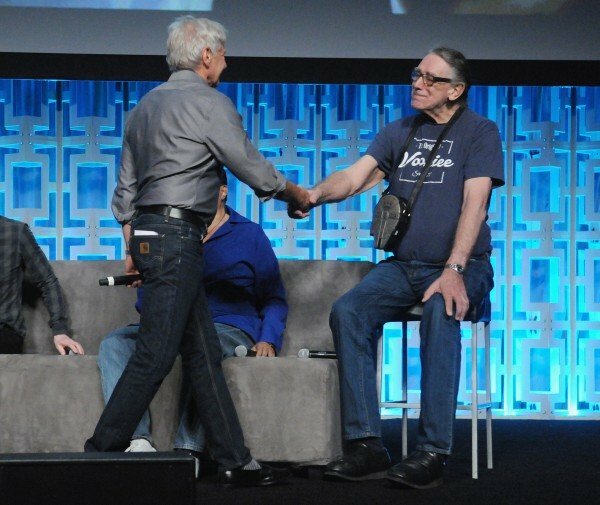 Again, there was no real news that broke from the panel, but for fans, it was a real treat getting to see everyone on stage together and hear them reflecting on their time making Star Wars, sharing fun trivia and behind the scenes stories and reminding us why we love this galaxy far, far away so much. 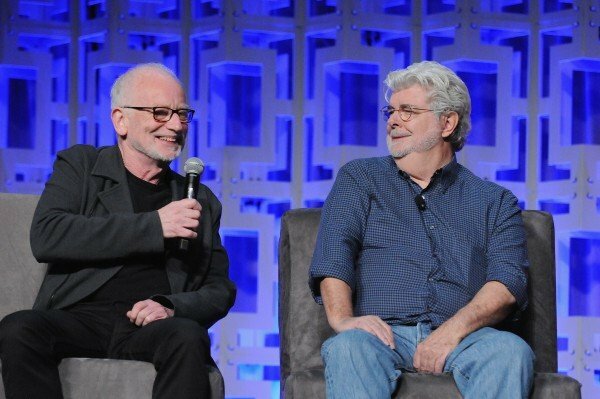 In case you didn’t catch it, we’ve put together a gallery of some of the highlights above, giving you a look at all the biggest moments. 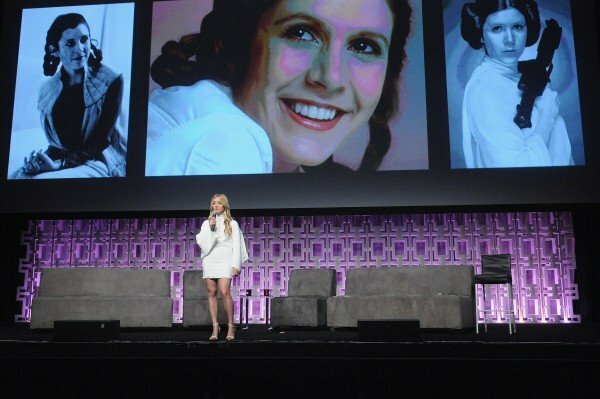 Additionally, we’ve also embedded the Carrie Fisher tribute video that was shown below, which was a beautiful and moving clip that will surely have you in tears, as it did most people at Celebration. 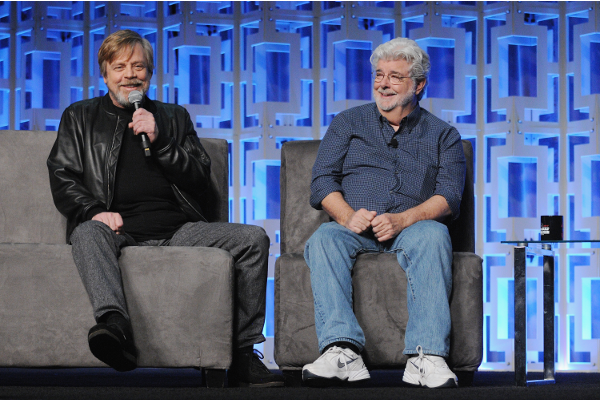 Take a look through everything and be sure to keep your eye on WGTC over the next few days, as we’ll continue to have full coverage of Star Wars Celebration for you as the event unfolds – including the very first trailer for The Last Jedi, which is rumored to be with us tomorrow.